USCIS is not the form you're looking for?Search for another form here. Who needs an I-130 form? 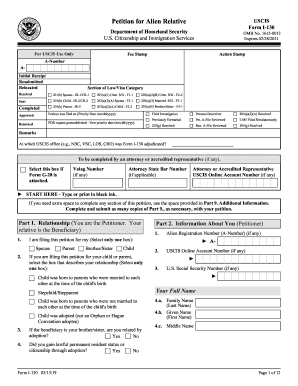 This form is used by citizens or lawful permanent residents of the US who want to certify their relationship to their relatives for the immigration of those relatives to the United States. What is the purpose of the I-130 form? The Petition for alien relative (I-130 form) certifies that you (petitioner) have kinship relations with a certain person (beneficiary). 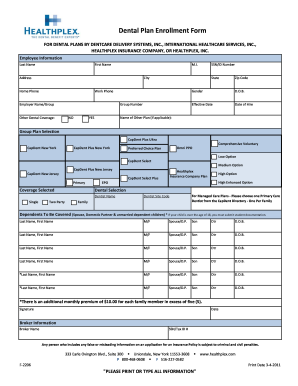 The form is completed by a US citizen or permanent resident for his spouse, child, brother, sister, or parents. The Department of Homeland Security uses the information provided to make a decision on the relative’s case. If the petition is approved, your relative will receive a US visa or Green Card. What documents must accompany the I-130 form? The petitioner must attach copies of all the documents which evidence the family relationship to the beneficiary. Among these documents are: a marriage certificate, form G-325A, documents of property ownership, birth certificate, adoption documents, etc. 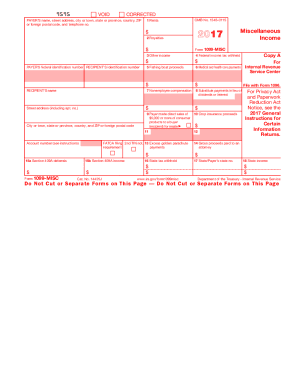 When is the I-130 form due? The petition is completed when there is a need. The estimated time for completing the form is 20 minutes. What information should be provided in the form I-130? Personal information about the petitioner and relative: name, address, place of birth, date of birth, gender, marital status, social security number, alien registration number, name of prior spouse, citizenship information, etc. Additional information about the relative: name of the spouse, children (with date and country of birth); address in the US where the relative is going to live. The petitioner also signs and dates the form and adds a phone number. What do I do with the form I-130 after its completion? The completed and signed petition is forwarded to the local office of the US Citizenship and Immigration Services.